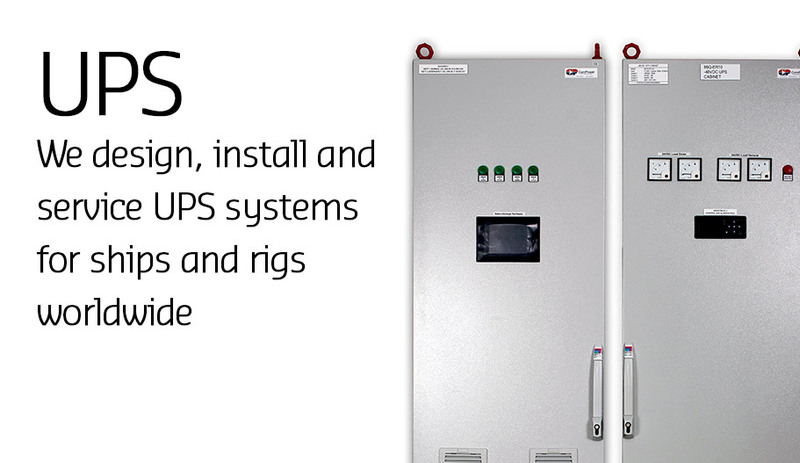 A worldwide supplier of UPS systems and power electronics to ships and rigs. 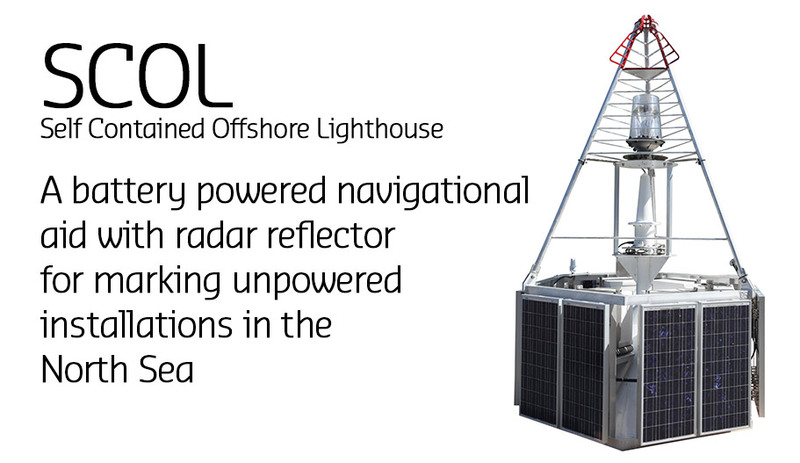 ComPower AS specialize in UPS systems for communication and navigation on board. 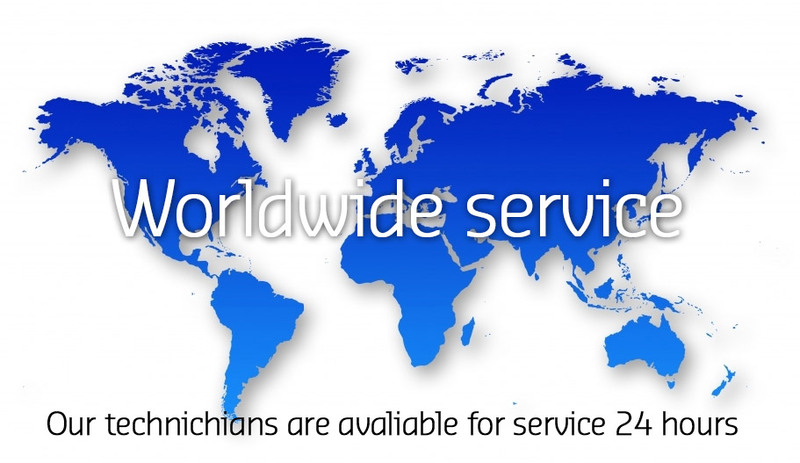 Our systems are module-based, service friendly and highly reliable. The systems are designed to be easily accessible to allow for easy maintenance and quick service to eliminate the risk of down time. We are based in Bergen, close to the international airport and heliport at Flesland, BGO. Our solutions have a high power ratio, which allows for less heat dissipation. This makes our product smaller and lighter than the alternatives, and reduces energy consumption and ventilation needs. We have also developed a test system for battery banks that can be integrated into the UPS. We are the preferred supplier to most of the rigs in the North Sea, a position we have gained as a result of high quality of product and service, as well as low life time cost for our equipment.